STSA represents more than 1,100 cardiothoracic surgeons throughout the country with a mission of supporting southern and southern-trained members of the cardiothoracic surgery community and their families in the pursuit of the highest quality patient care, education, scientific achievement, collegiality, and life balance. The small, intimate size of STSA and emphasis on collegiality sets it apart from other national organizations. Physicians who have been practicing in the Southern region since November 2014 or earlier, and physicians who have completed a general surgery, thoracic surgery, or cardiovascular surgery residency program or fellowship at an institution in the Southern region are eligible for Active Membership. CT surgery residents training at an institution in the Southern region are eligible for Resident Membership. Interdisciplinary care professionals working on a CT surgery team in the Southern region are eligible for Associate Membership. General surgery residents and medical students interested in pursuing CT surgery and training at an institution in the Southern region are eligible for Student Membership. 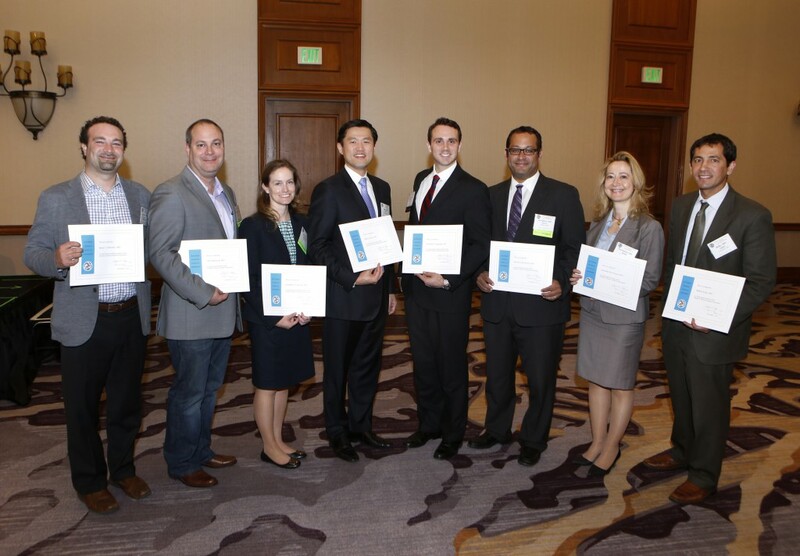 New STSA members were recognized and welcomed to the Association at the 2014 Business Meeting. Member benefits include reduced registration fees to attend the STSA Annual Meeting, leadership opportunities, STSA member communications, access to STSA mentorship services, and more. If you’re already a member, please consider inviting your partners, CT surgery team members, and mentees to apply. If you aren’t yet a member, visit www.stsa.org/membership to learn more and download an application. Reference this STSA member list to confirm if someone you know is already a member. The deadline to apply is September 15, 2015!